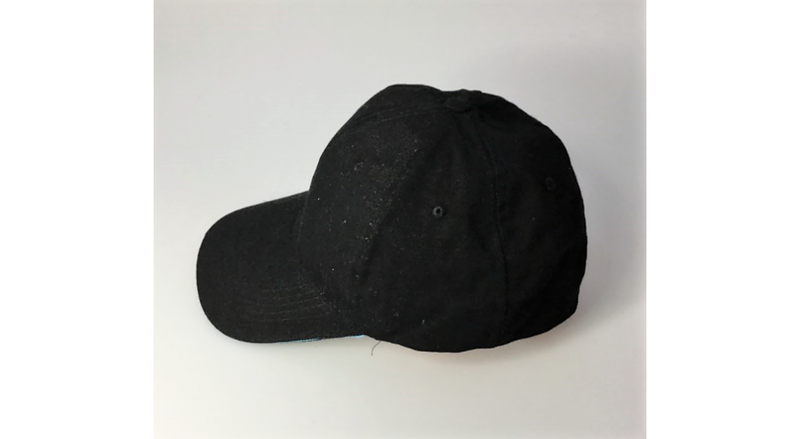 A superb quality exudes from this heavy brushed cotton cap. These premium six-panel caps are designed to resist tearing and stretching to help maintain their original shape for years of use. The breathable cotton material and low-profile fitting help keep the head cool in hot weather. A handsome pre-curved peak helps the cap retain its shape as it keeps the sun out of your eyes. 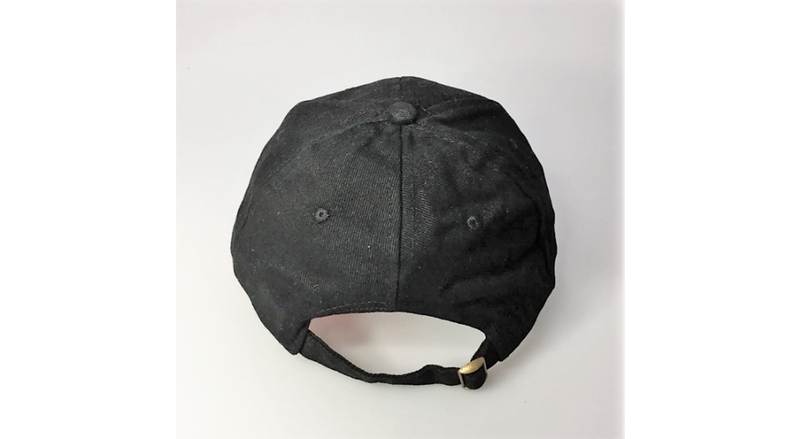 This one-size-fits-all cap features an attractive brass buckle for adjustment to most head shapes and sizes. Because of their simple but attractive look, these high-quality caps are ideal for branding with company logos on their front crown peak. With their impressive design, these quality caps are great for customer facing staff, or for gifting to valued customers or clients. They also make excellent promotional sales items, suitable for gift-shops and charity drives. Available in a range of branding options to best suit your brand -- check out our FAQ for our range of printing, embroidering and badging. All products include 8000 stitch embroidery as standard. 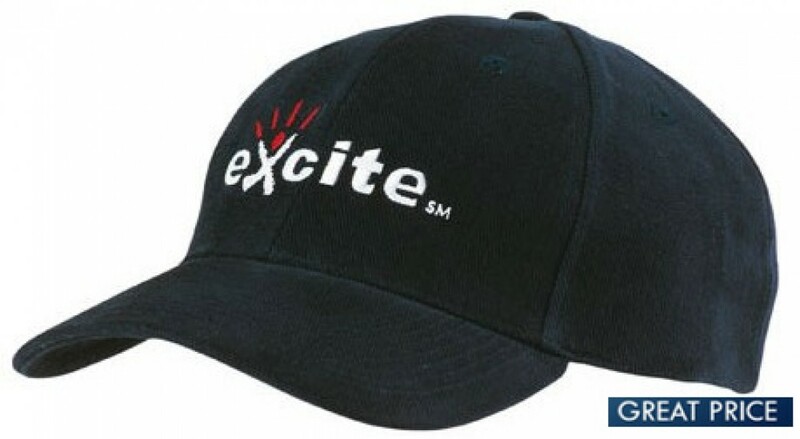 This is the ideal cap for companies that wish to gift their staffs or clubs presenting to their new members. To receive a free mock up and for us to brand your logo onto the cap, send through your artwork in eps, pdf or high-resolution jpeg. The price excludes Goods and Service Tax. These caps are perfect promotional merchandise should you require them urgently as they are stocked in Australia to enable fast one-week production timeframes and timely delivery to your office.